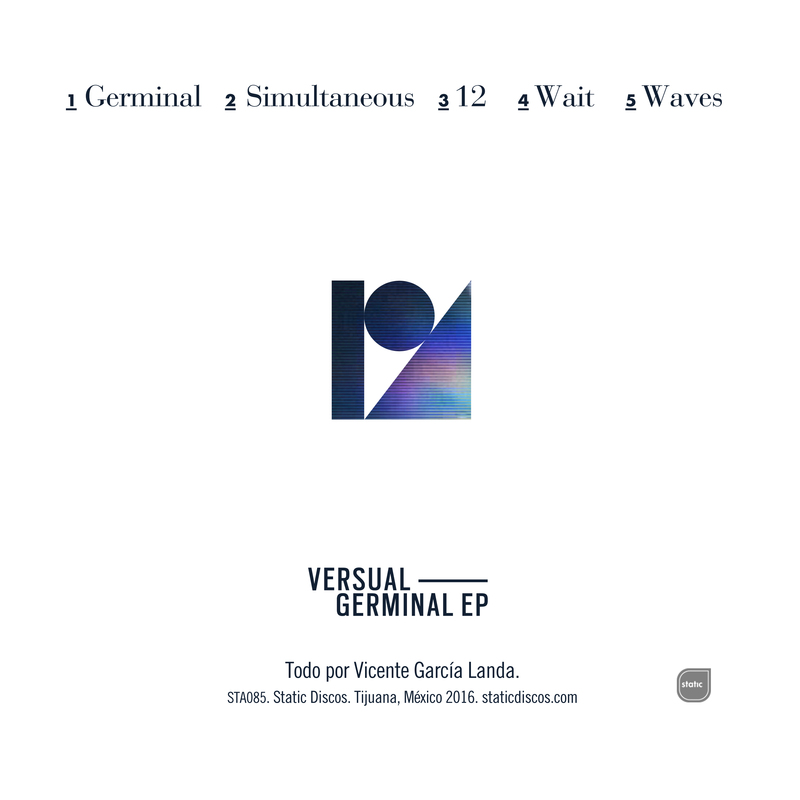 Versual’s debut EP was created through deep sense of exploration by Vicente García Landa, the mexican electronic producer that has previously released music as One Second Bridge and Fonogram. His debut EP is reminiscent of late 90’s indietronica filtered through electronic music’s first summer of love in the early 90s. 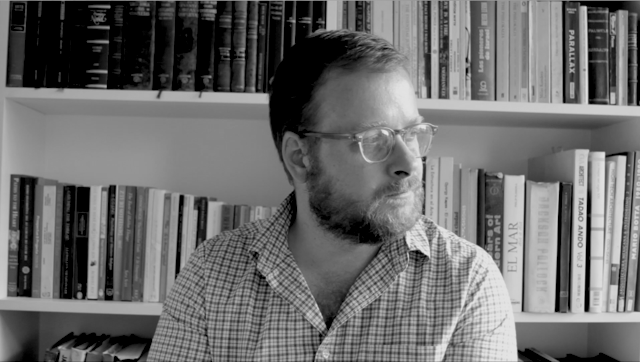 Vicente García Landa says that Versual’s music is abstract, free and in constant search of found sounds and circumstantial combinations. 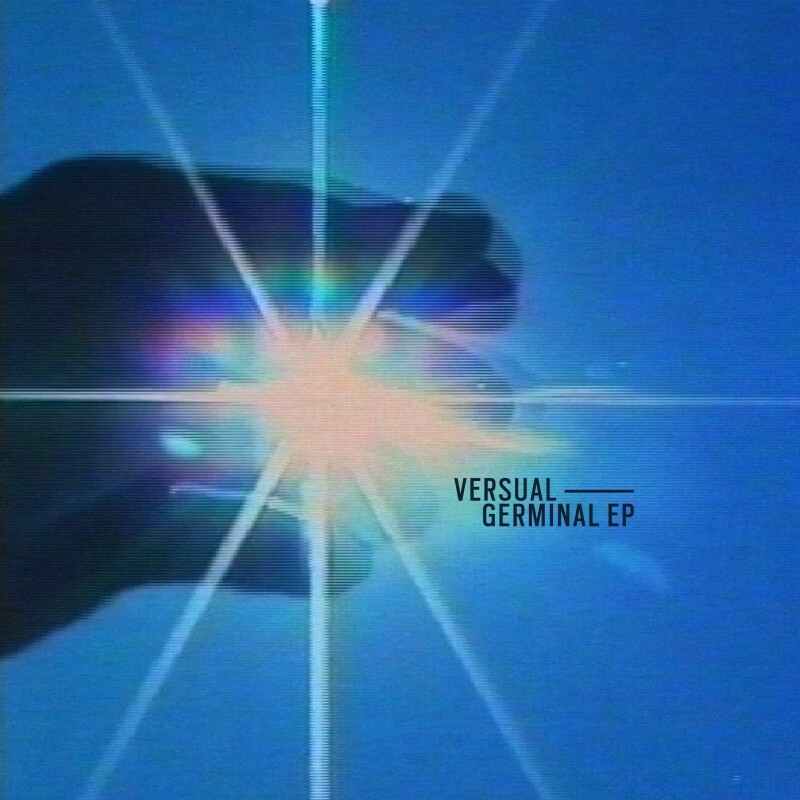 Without losing it’s pop sensibility, Versual’s music reminds us of the golden age of house through brit pop while looking at the contemporary music of Steve Reich and Brian Eno. Buy on iTunes, Beatport or Amazon. Stream on Spotify or Google Play.